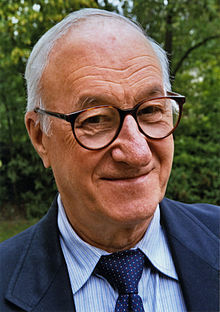 Albert Bandura (born December 4, 1925) is a prominent psychologist, known as the originator of social learning theory and the theory of self-efficacy. Bandura’s findings were particularly important in 1960s America, when lawmakers, broadcasters, and the general public were engaged in serious debate regarding the effects of television violence on the behavior of children. This page was last edited on 16 January 2017, at 02:33.